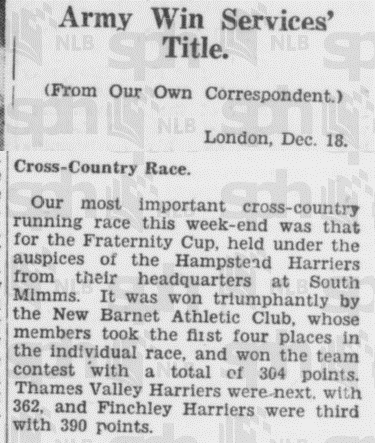 The Fraternity Cup was first awarded by Hampstead Harriers in 1933 to celebrate comradeship, and is held annually between the local clubs. The Sorority Cup was added later for ladies competition. 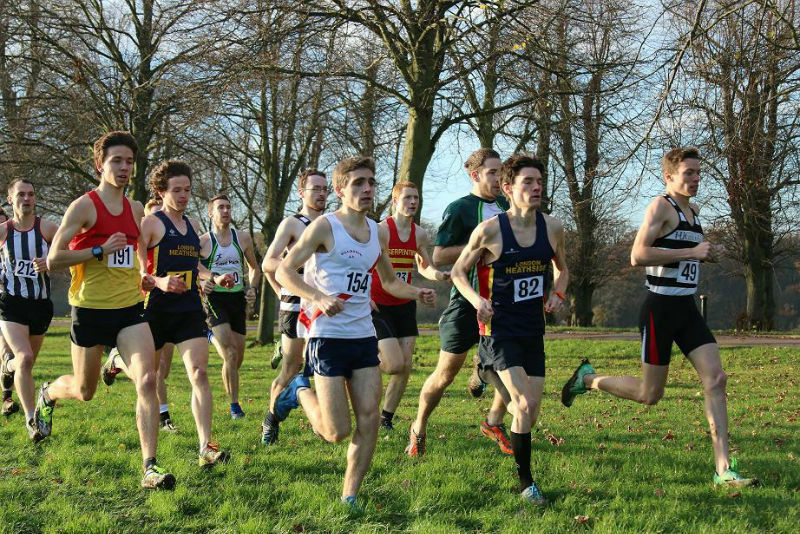 Men and Ladies race together, and Trent Park has played host to the event for many years now. 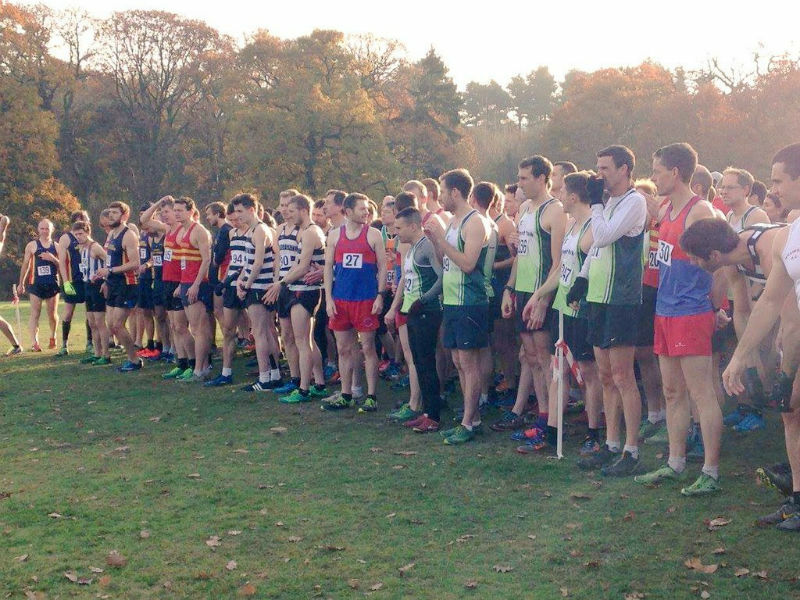 The next staging of the event will take place on Saturday 25 November 2017 at Trent Park and will take place alongside the North West London League fixture for Young Athletes. The start/finish area is near the Cockfosters Road entrance. Access to the car park will be open on the day. Surface. Cross country. Expect rough ground, hills and mud. Public transport. Cockfosters Tube on the Piccadilly Line is 5 minutes walk from the start. 1 ¾ laps of the Start/Finish field before dropping down the hill from the gap to run one lap of the Oakwood side & returning to the Start/Finish field. One further complete lap of the Start/Finish field before dropping down the hill from the gap to run one further lap of the Oakwood side & returning to the Finish. The course will take spikes.